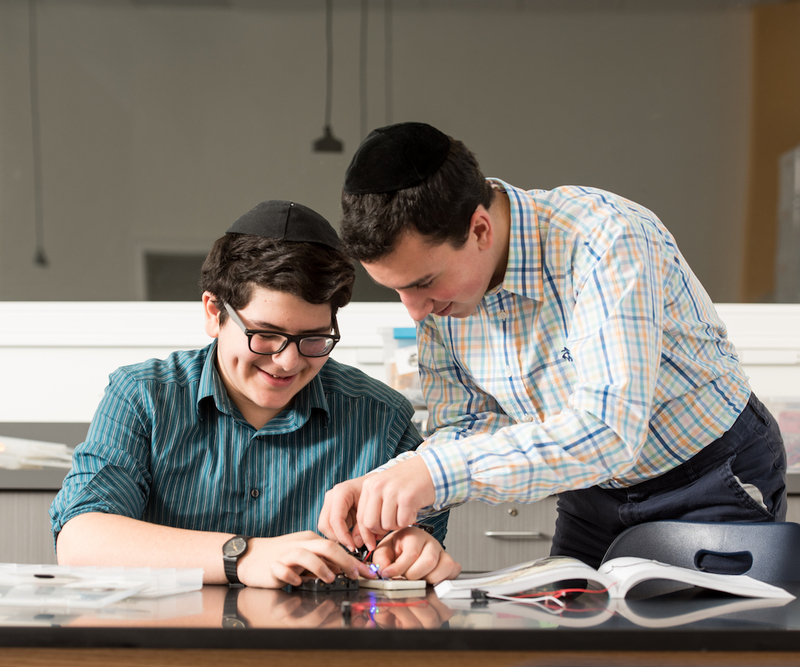 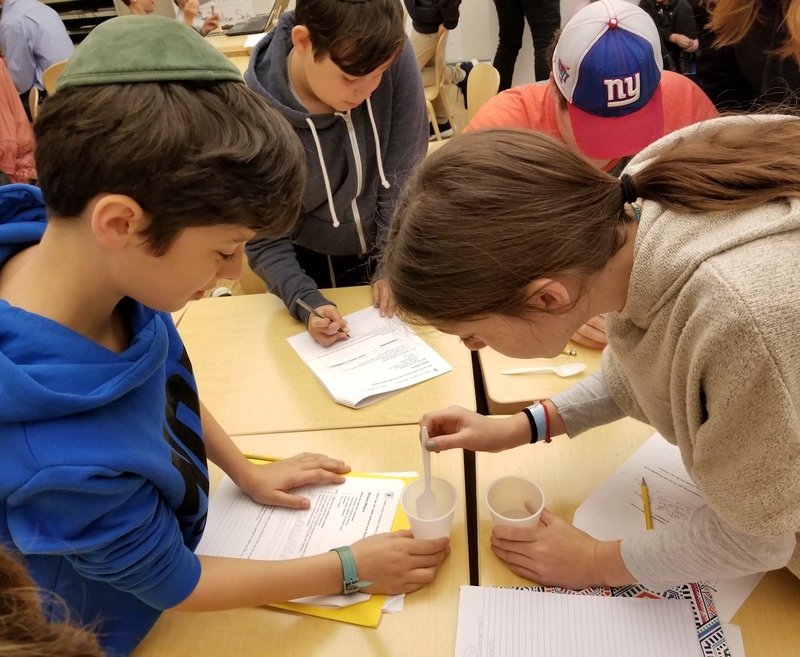 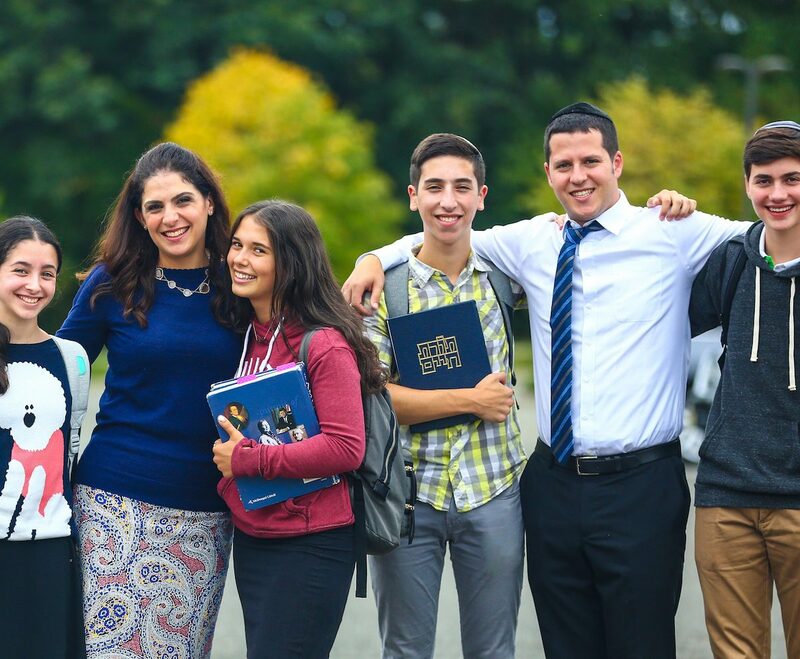 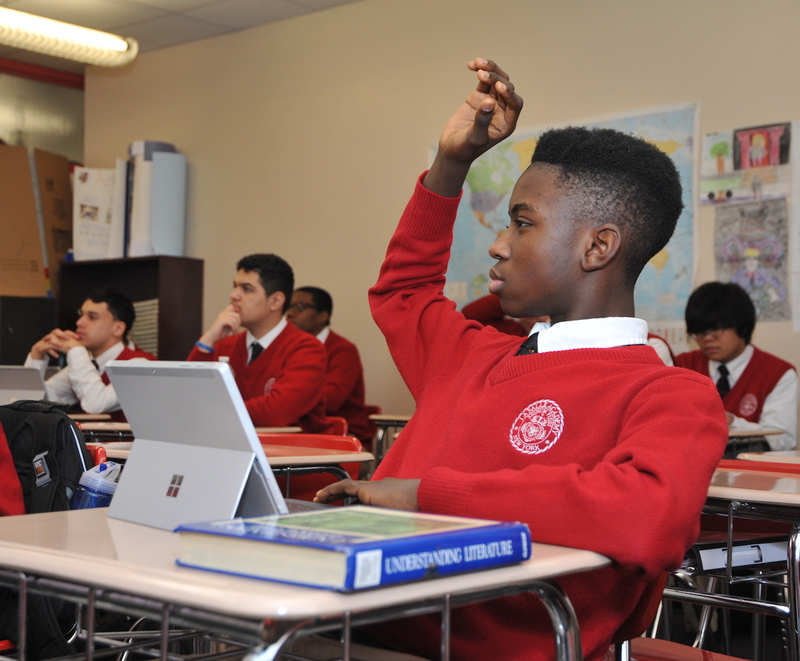 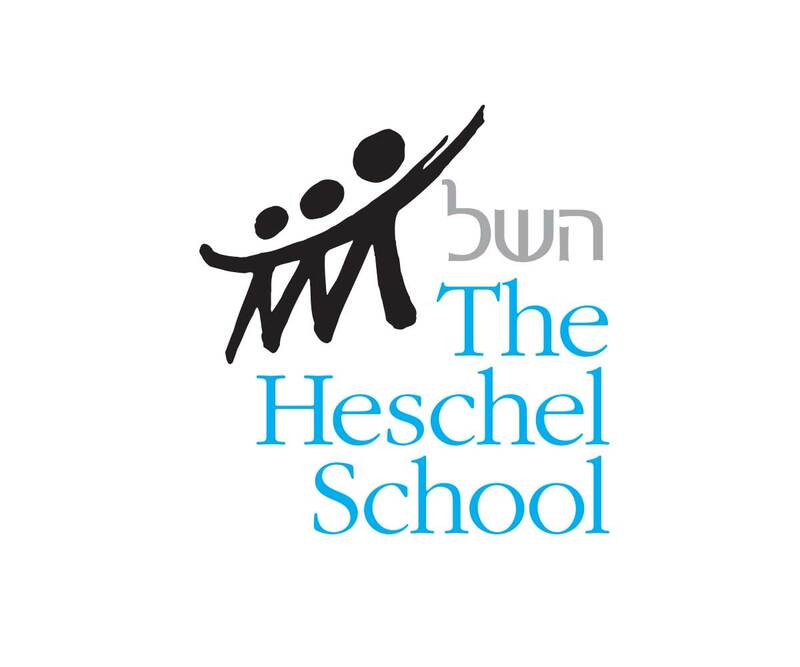 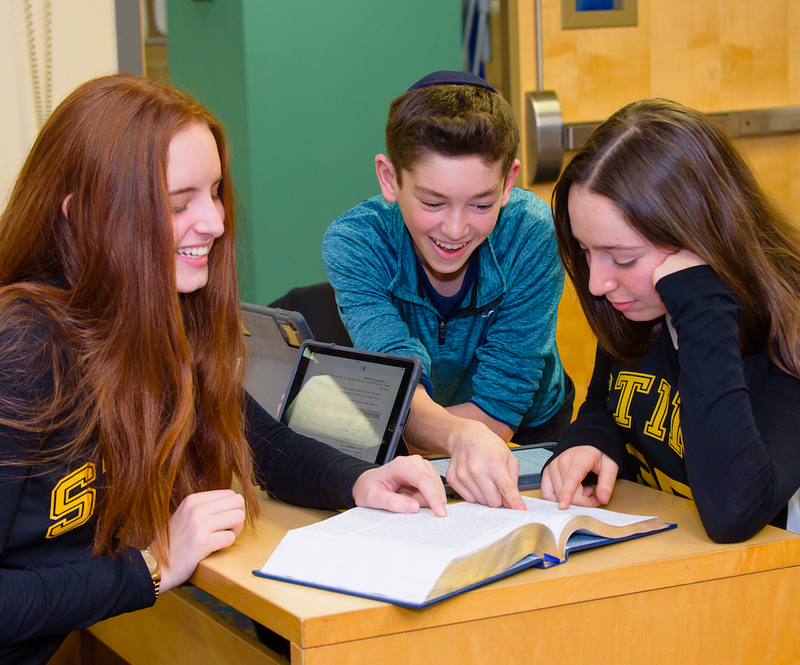 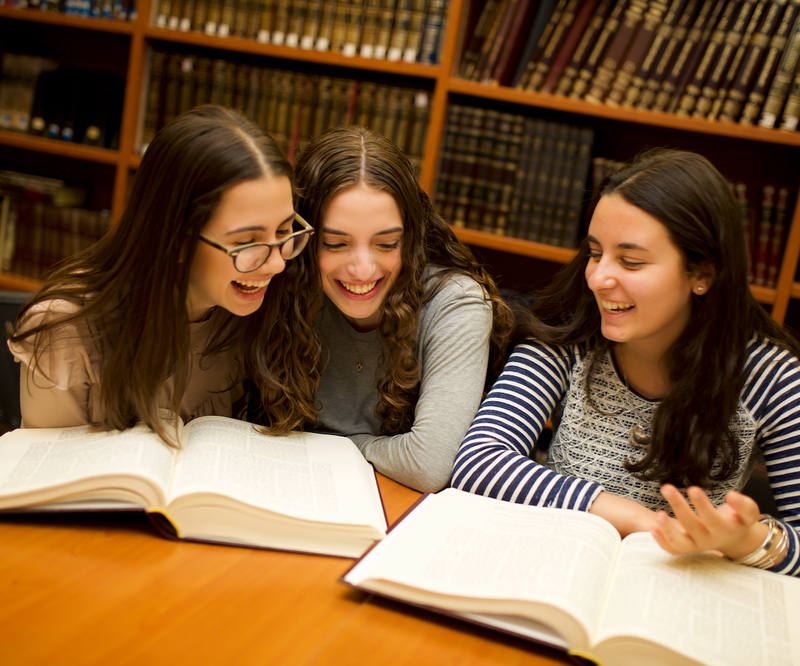 Civic Spirit began in 2018 as a coalition of 13 Jewish and Catholic independent schools in the New York Metropolitan area, who are committed to teaching civic virtues and building civic leadership in their educational communities. 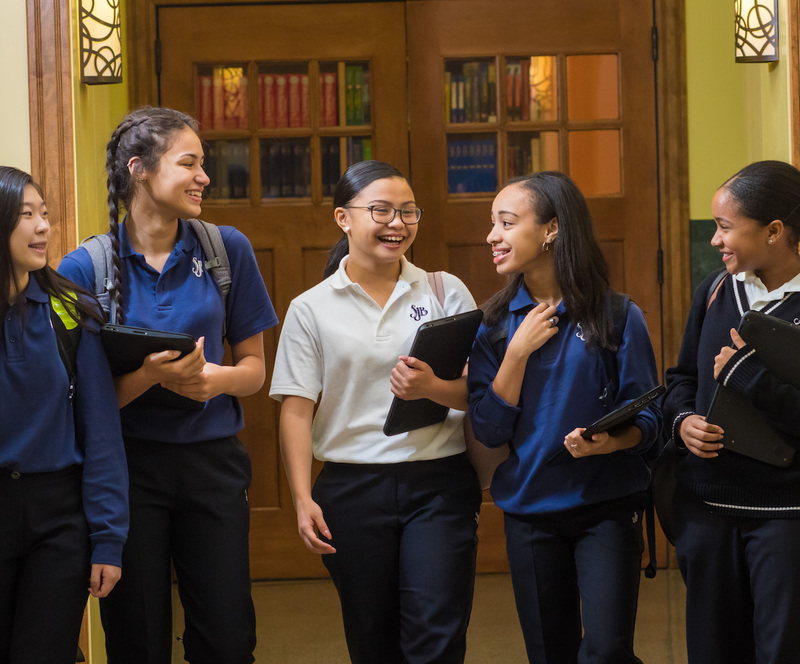 Each of these schools draws on the ethical foundations of religious schooling as a starting point for the cultivation of a renewed sense of civic responsibility. 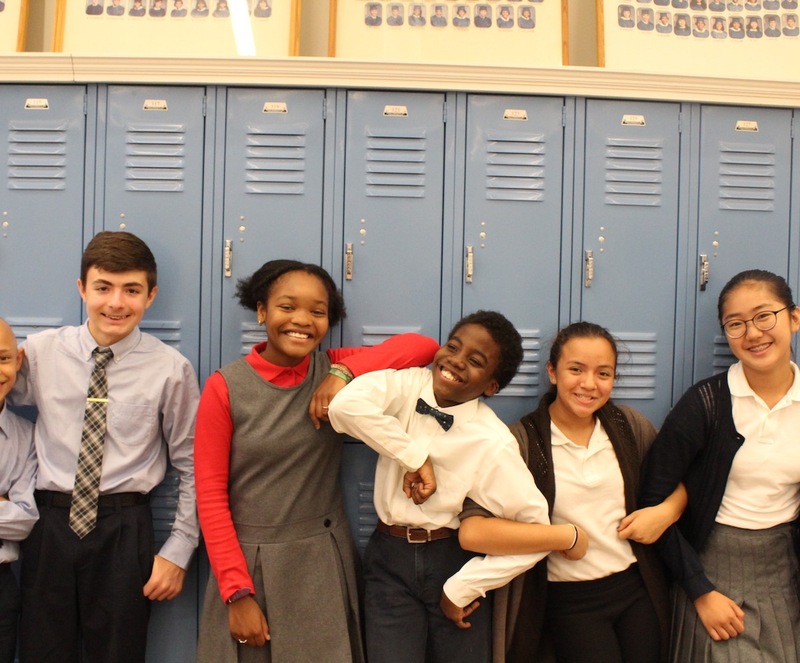 This initial cohort of Civic Spirit schools and Civic Spirit Directors are the backbone of Civic Spirit, creating innovative ways to bring civic duty and pride into school settings while building fellowship and opportunities for civil discourse across diverse school systems. 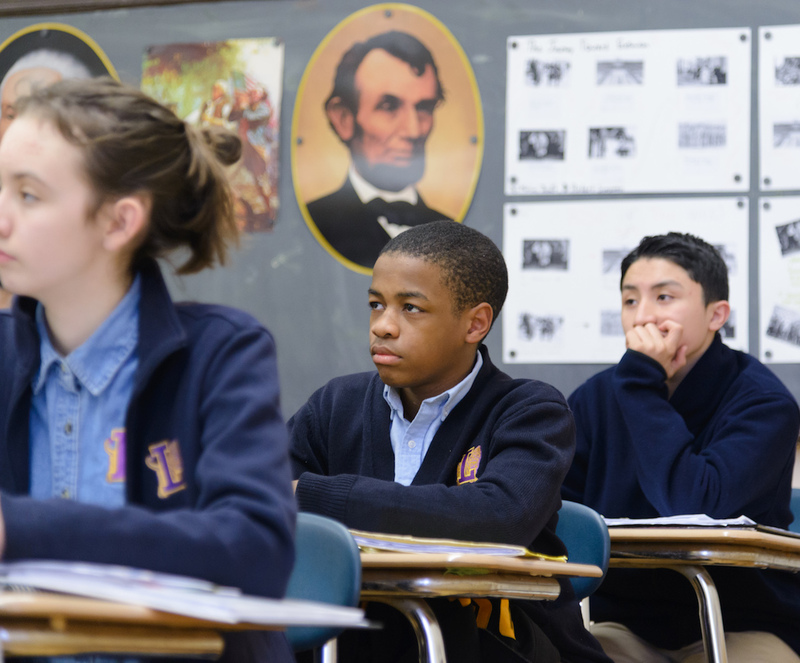 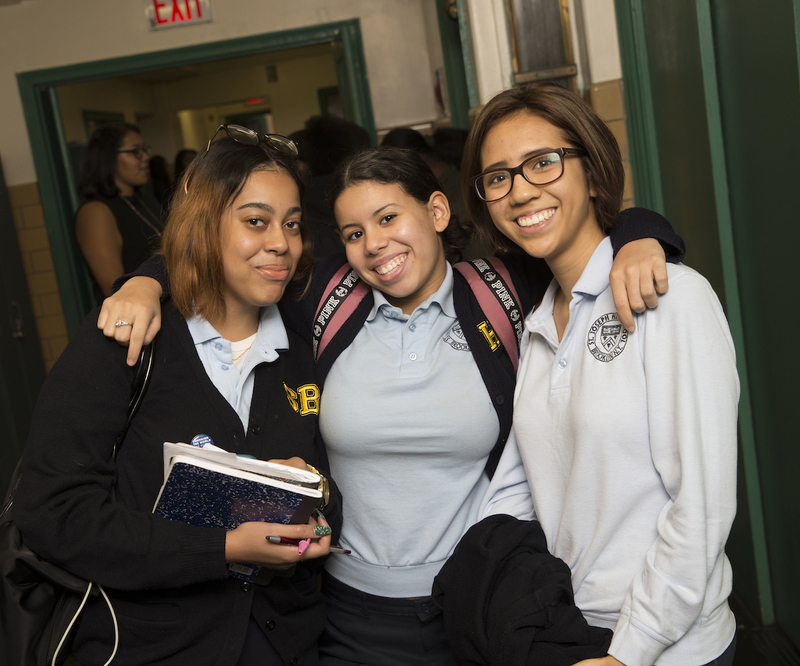 Civic Spirit’s impact extends beyond the initial school setting. 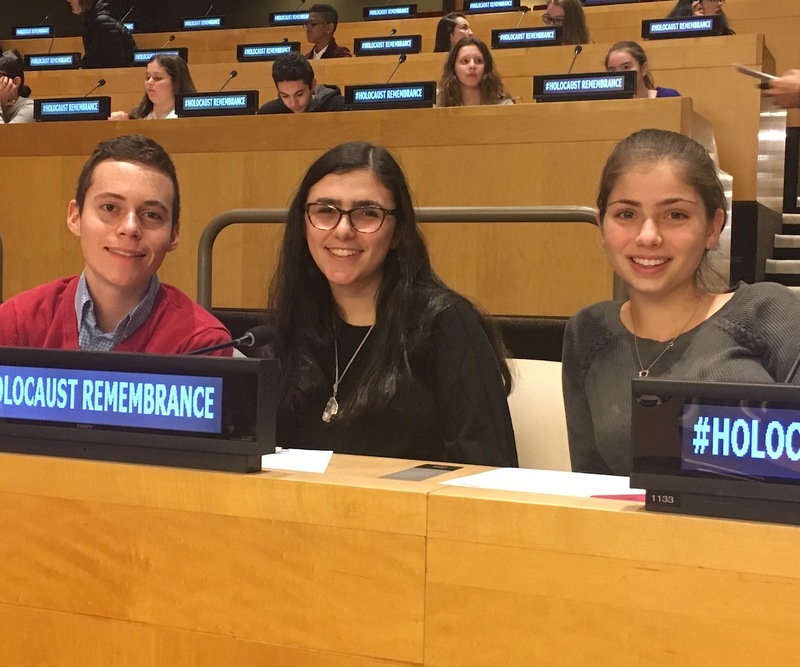 College-bound students who participate in Civic Spirit are prepared to use their newfound skills and competency for respectful and productive conversation with fellow university students and faculty on divisive topics and to seek leadership roles in shaping collective civic responsibility on campus.